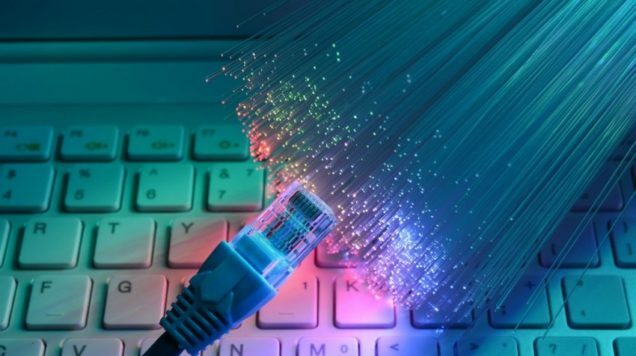 RGB Solutions provide internet connections and Wide Area Network solutions that use any-access technology to overcome the challenge of modern bandwidth hungry business environments. From traditional broadband connections to full bearer capacity leased lines and everything in-between. The choice is now available to implement a connection type which will provide download and upload speeds to suit your requirements that also suits your budget. Solutions can also include connection scalability and growth to allow your connection speeds to adjust with your business needs. RGB Solutions partner with one of the UK’s leading business focussed service providers who have an exceptional track record of minimum downtime and in business critical situations, resiliency can be specified within a connectivity solution to ensure zero downtime. We all understand that reliable and fast connectivity leads to a boost in productivity and efficiency. Making sure we all have access to each other and business critical information no matter where we are or what device we are using will make sure business operations run at optimum. In conjunction with industry leading security firewalls, a level of protection to suit the security needs of your organisation will be implemented allowing your staff to conduct daily business without fear of malicious cyber attacks. To discuss internet connectivity solutions that meet your professional business needs, contact us at RGB Solutions today.